XinNano Material, Inc is a joint venture company of Teconano and, Xintek Inc （a U.S company）,founded in 2008 in Taiwan. 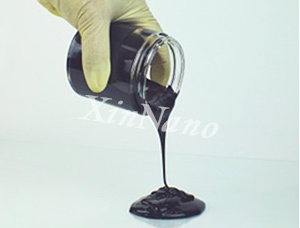 XinNano Material, Inc. produces High Quality Carbon Nanotubes and Transparent Conductive Ink for a wide variety of applications. 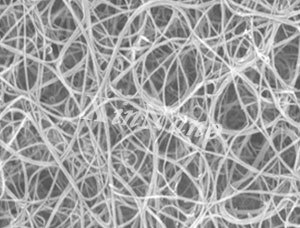 The significant features of our carbon nanotubes are their superb graphitic structures, high aspect ratio, and large surface area.It ensures enhanced performances of the CNTs, such as improved mechanical and electrical properties as well as chemical and thermal stability. Our CNT materials have been used for Supercapacitors, Industrial Gas Detectors, Biosensors, Hydrogen Storage, Fuel Cells, and Composite. 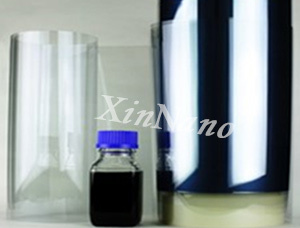 XinNano Materials CNT-Polymer Composed Conductive Ink can be easily applied to substrates to produce Transparent Conductive Films (TCF) for Touch Sensors, Flexible Solar Cells, Smart Labels, Smart Windows etc. applications.